The eternal wish of every artist is, of course, to make a decent living, selling their creations. It takes an appreciable amount of skill and determination to do that. Artistic skill and talent, when augmented with instruction from better artists, can enrich any artist's ability and make their art more monetarily viable. This is all a given, for the most part. Learning to create a better, more consistent product increases its value and demand. So, learning new skills to augment and refine your art is a great way to solidify your chances at a successful career in art! The Art Institute, touted as an institution to do just that...unfortunately...doesn't. Being a one-time attendee, I can attest to a lot of what I'll write here. Without putting too much of a spin on it, the place is a scam. There are of course a couple thousand web sites that will give you additional reasons as to why that is, but, for now, I'll tell you about my experience. 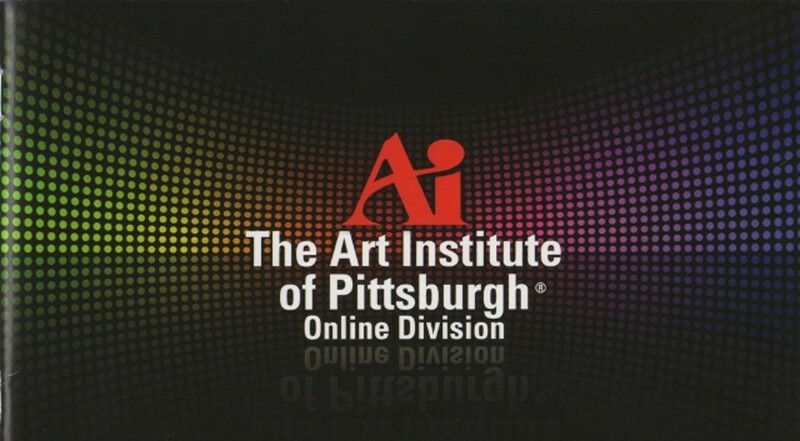 My introduction to The Art Institute was like any other: I saw an ad online and inquired via email. Almost immediately I was contacted by someone from admissions. Then, just as quickly, they moved me through the admissions process. I was told that I could enter class in as soon a week, so I must act fast. 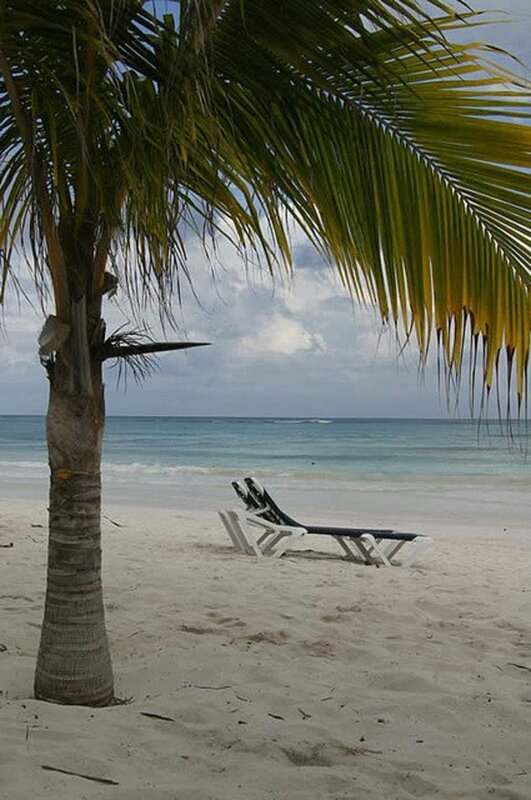 The whole ordeal seemed a bit rushed and hurried...and it should have triggered some internal alarms, but I wanted the education and the career. So, I went with the flow. It turns out the "admissions" personnel are given a quota and bonuses for the amount of people they can in-process, during a given month. Any inquiry is answered with affirmation that you indeed have what it takes to become a professional, working artist...with a little bit of schooling. You're made to feel that not only are you "almost ready", skill wise, but could be working in a professional capacity in short time. Then, you are told to quickly fill out loan and grant applications, as classes fill up quickly. The quicker you take classes, the faster you'll be a pro. Which...is all ridiculous. As horrible as this is to say, a lot of the art I saw produced by newly admitted students was not close...or even within the same realm as a "college" level art student. The talent level of many of the students was rudimentary at best. It pains me to say that, but, it's true. Giving a burgeoning artist false hope in their abilities is criminal. Everyone can become a good artist, but not all have the talent to do so in short order. A lot of wishful artists fall for this and unfortunately pay the price. Being honest with one's own talent is sometimes a hard pill to swallow. As all evidence suggests, artists rarely harbor the talent of Rembrandt or Da Vinci. Most are just average doodlers who many never blossom beyond that. The Art Institute is happy to take money from anyone and is happy to fill their sails with the hot air of praise. Once enrolled, you're quickly shown the "classroom" set up. A "class" that charges you a $100 "lab fee" despite using your own computer and supplies. Nothing is supplied by the Institute. The "class" is a basic log-in-and-post message-board setup. You are to log in every few days and comment on fellow student's work, determining your "participation." A majority of the early classes are the teaching of primary skills. Skills that could have been learned in elementary school or during the intervening years before attending the Art Institute...even by accident. You learn what primary colors are and the difference between hot and cool colors. Another class consisted of solely of the art of "perspective." A pretty rudimentary skill. Though, I will admit, perspective is something best learned from a teacher. Having learned a great deal about it in high school, I thought, if anything, learning more couldn't hurt, despite it being mostly repetition. It was a nice refresher. I would like to have talked to the teacher to see where I could improve. Unfortunately, the "teacher" was rarely in attendance, despite many attempts to contact them via the class room and their personal email. 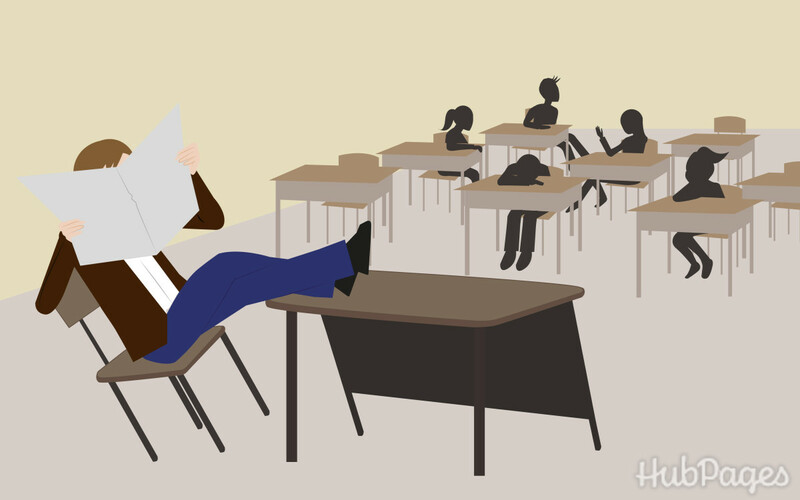 The teachers are hardly ever in attendance in any of the classrooms. You might write it off as having a "hectic schedule", but you must remember: you're paying these people to teach you...which they aren't doing. Complaints are met with silence, even phone messages. It's maddening. A former graduate, who now has to strip to make a living. First and foremost, learning a skill via reading is great. A majority of artists copy their work and technique from other artists in their beginnings. There is nothing wrong with it. So, to buy a book as a means to teach yourself is great. Do it. It helps. Now to buy a book under the notion that it will be used in conjunction with being taught by an artist is another thing entirely. If the teacher is apt and good at teaching, they'll use the book as a guide to illustrate what they're saying. Again, very useful. Unfortunately, The Art Institute fails at this as well. Not only is the teacher unreachable or often, uninterested in teaching, but, the book you're told to buy is never...ever used. On the whole, this wouldn't matter, if they weren't so expensive. You'd expect to use a book that cost over $100, but, alas, that's a dream. Often, the "lessons" are based on pretty basic, step-by-step instructions that can be found literally anywhere on the internet. You buy an over-priced book for a class that has no teacher, to learn information that you could have gotten for free. 2. Prepare to Pay...a Lot. 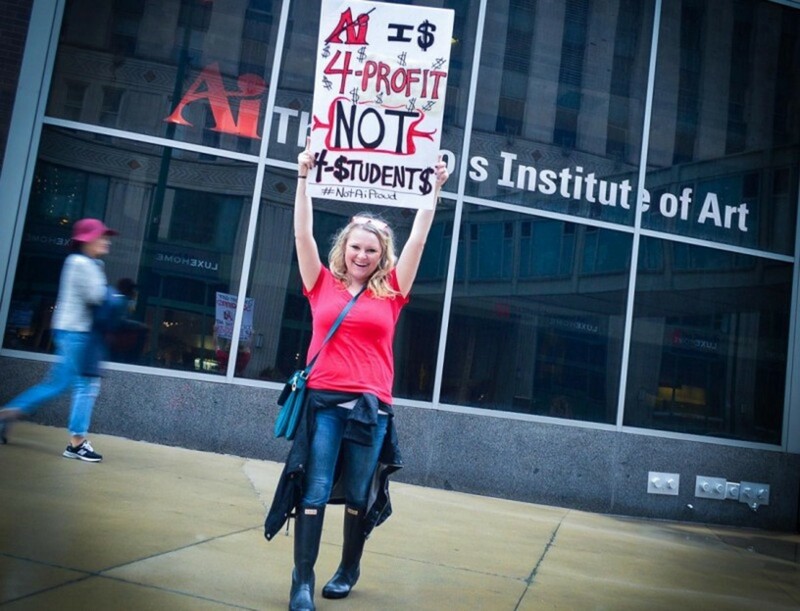 The Art Institute is a for-profit school, obviously. So, when it comes to milking you for money, they'll do it. Be it with unnecessary books, fees or signing you up for classes, even after telling them...specifically, that you don't want them, they'll take your money. The difference between a school like The Art Institutes and say Cal Arts (California Institute for The Arts), is that the Art Institute schools are in it for profit. Cal Arts, on the other hand, is legally bound to use whatever profits are made or at least a large majority on enriching the school. Therefore, Cal Arts has a vested interest in giving students a proper education, because the better their programs, the more students they get, etc. The Art Institute's profits are spent on advertising and paying investors with little put back into it for enrichment. Once you have enrolled and taken out every loan the U.S. government will give you in an effort to pay for your degree, The Art Institute has made their profit, your education is secondary from that point on. This is why they cattle -all prospective students. The school enrolls as many students as possible to profit from the student aid they generate. Whether those students pass or are educated is an afterthought. Finally, if you've decided that hey, the education might not be great, but, at least I'll have a "college degree" after all this mess...well. Technically, you're right, you would get a degree, if you pass all the overly easy, rudimentary classes and train on all their outdated software, you would definitely get one. Tragically, the degree you do get...is worthless. After paying over $70,000.00, you have a paper...that no employer cares about. Actually, they might even reject you out of hand for having attended such a rancid place. 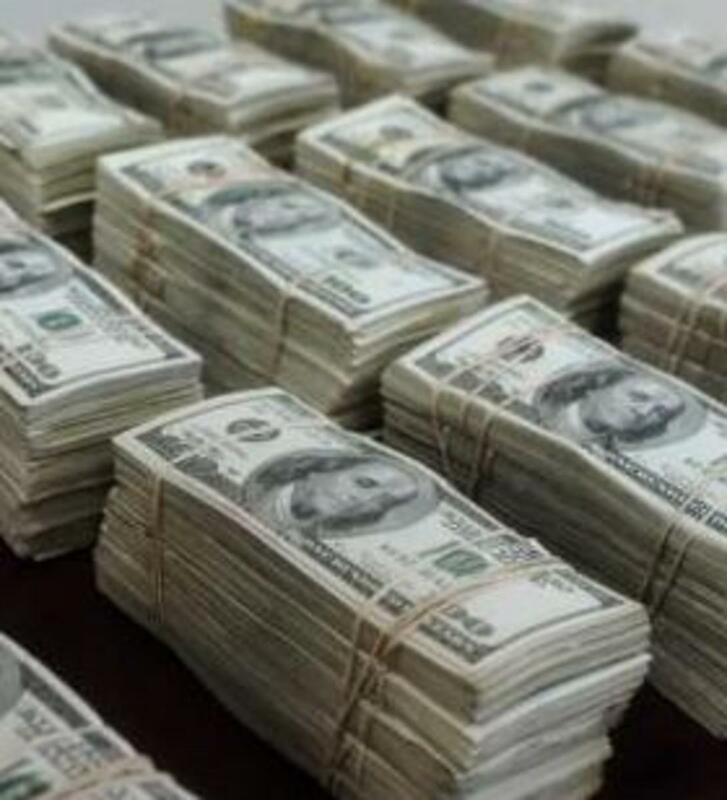 Look, I understand that you want to earn money from your talents, that's the dream. That dream doesn't have to end. Given that today, we have access to literally...all the information in the world, it's easier than ever to learn artistry and it's many embellishments. All it takes is determination, diligence and discipline. Everything you need is right here...online...for FREE! It just takes a little effort. So, don't take the bait. Stay away from The Art Institute. There are other options. Jay Fabares moved to San Diego when she was 18 to pursue a relationship. Fresh to a new city, she had her whole career ahead of her. Brown Mackie College, a for-profit college system with locations in 15 states, has ceased enrollment at 22 of its schools. 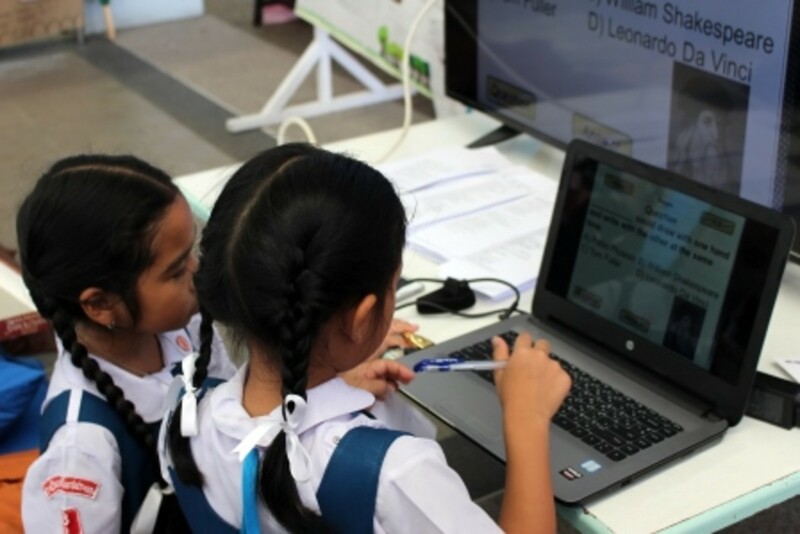 What Are the Theories Behind Educational Technology? For-profit colleges often give community college courses at Harvard prices, and also get federal funding to do so. It is still possible for those who graduate to get decent jobs in their field, but they could have also learned those skills for much cheaper. Consider accreditation before enrolling in a school. If you can't transfer your units anywhere, that should be a red flag.